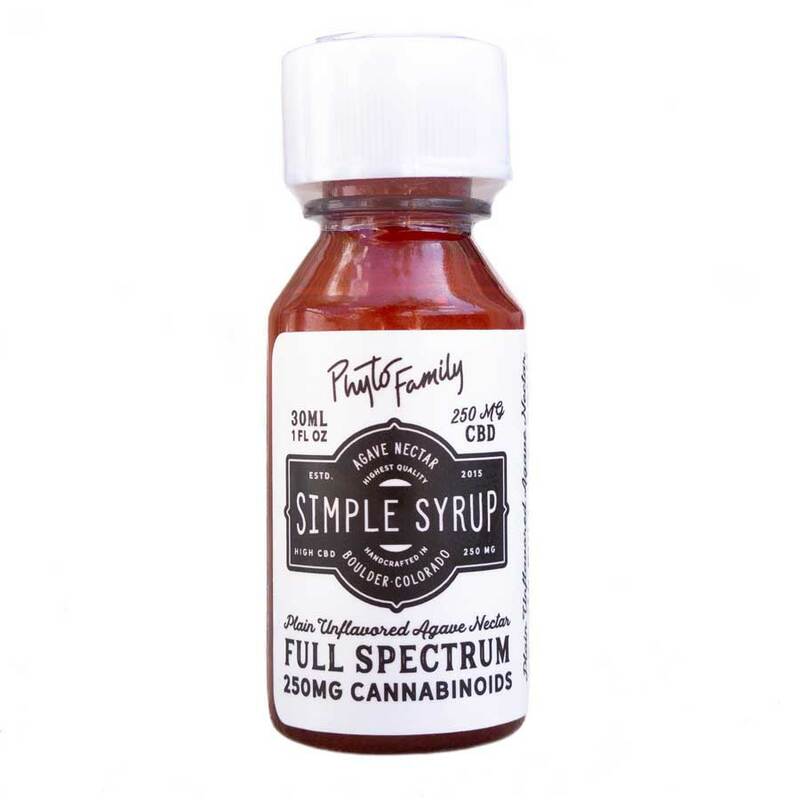 CBD Simple Syrup by PhytoFamily is a multipurpose sweetener for cocktails, baking, and everyday use. Try our improved CBD syrup formulations—now with more cannabinoids at a lower price! Enhance your everyday beverages and mix unique cocktails with a burst of cannabinoids. Can be mixed into Soda, Water (Sparkling or Flat), Tea, Cocktails or any other liquid. Our Simple Syrup contains more cannabinoids per fluid ounce than our flavored syrups. This way you can use a small amount in cocktail recipes while still getting a good amount of CBD. 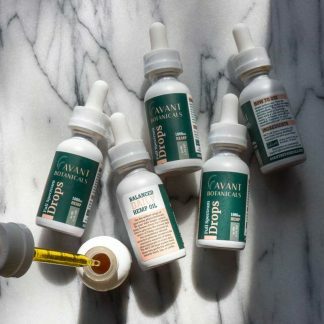 This CBD Syrup formulation has a high concentration of CBG (cannabigerol). It is made with High CBG Cannabis Crumble and Light Agave Nectar. 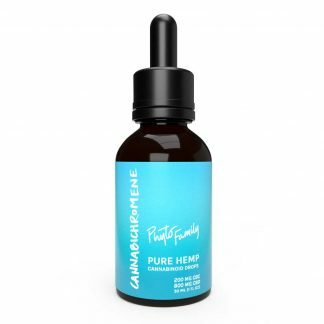 It is full spectrum and has a complement of Natural Cannabis Derived Terpenes. Perfect to pair with your High Terp Dabs & some loud flower. PhytoFamily’s Full Spectrum CBD Syrups are the perfect thing to bring out to a gathering. Top off everyone’s drink and enjoy the company! 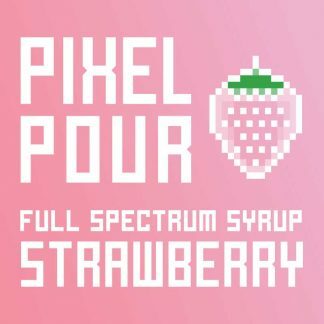 Substitute for regular simple syrup in any cocktail recipe to create a unique CBD drink! You can even use this product for cooking to sweeten foods. This formulation uses a tiny amount of PEG to reduce separation when mixing drinks. This makes it much easier to blend with cold beverages or use in cocktail shakers. 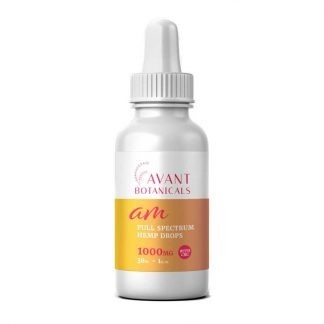 250mg Full Spectrum Cannabinoids per bottle. 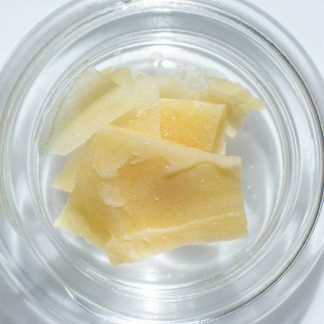 Made with High CBG Full Spectrum CBD Wax homogenized with Proprietary Lab Grade Emulsification Technology. 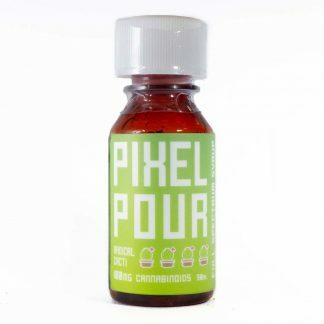 Contains 8.33mg cannabinoids per ml. The bottle is resealable and is conveniently marked with volume measurements. Shake well before mixing your drink. Our syrups are a natural product and should be consumed within 1 month of purchase for optimal flavor. Store in a cool dark place but do not refrigerate—this will cause separation. Excellent, unobtrusive flavor and sweetness. I enjoy adding this to my morning coffee anywhere between 1tsp to 1tbsp in my morning coffee or in a cup of warm milk in the evenings to help ease me into sleep. 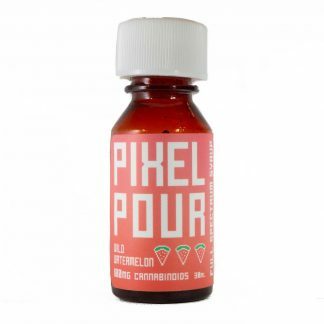 This formulation is great for microdosing or for that knock-out size dose for pain or anxiety. Highly recommended for the price, dosing, and flavor!